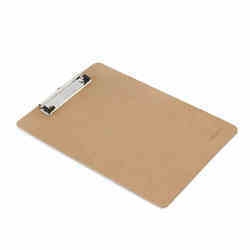 Manufacturer of a wide range of products which include exam pad and magnetic letters figures. We are offering Exam Pad to our clients. 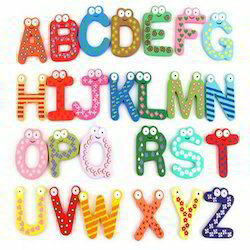 We are offering Magnetic Letters Figures to our clients. Looking for Stationery Items ?